Please read this entire page. It contains important links, information & challenge details. It should answer any questions you have, but if not you can leave a comment/question for me below. 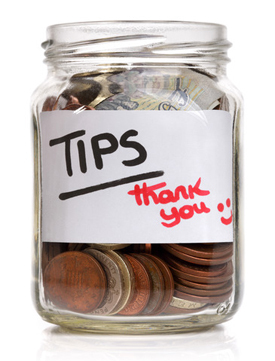 I’m happy to help any way I can! The Spring Challenge runs from April 3rd to July 1st, 2017. The Starting Weigh-In Thread link if you’re participating in the Challenge Group. Make sure you weigh-in at the link above, in a comment below here on this post, or in your MyFitnessPal account (or whatever app/method you use to track your progress). Join us for a 13 weeks of FUN, challenging ourselves to be healthier & leaner & stronger than ever before! 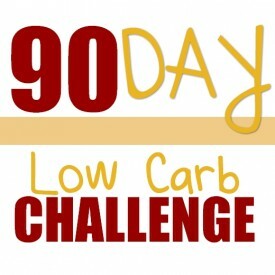 This challenge is only 13 weeks, just 3 months, only 90 days. It’s enough time to break bad habits, create new habits, improve your health dramatically, lose a substantial amount of weight, and feel amazing! 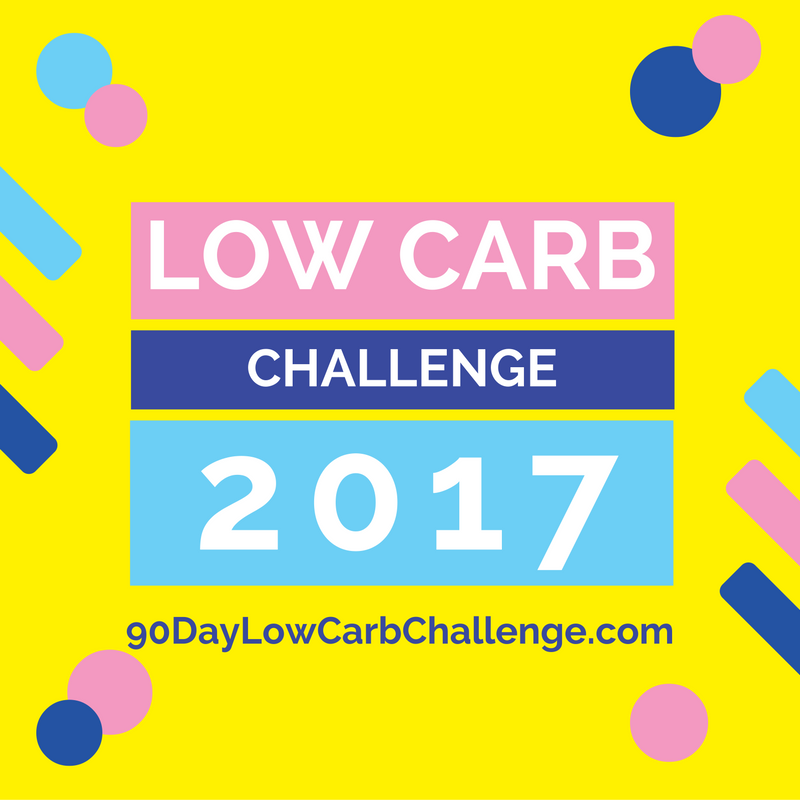 The challenge: To eat low carb for 90 full days! That means: 20 net carbs per day max, 70% fat minimum. 1. Weigh yourself first thing in the morning. This is the only true weigh, as your weight fluctuates 5 pounds or more throughout a single day. Post/Log your starting weight today. You’ll get to see my own daily meals, as I’m eating them! On my Facebook Page, you can get online and hover over the Like Button and choose to Get Notifications so you don’t miss a single update! How long can you stay in ketos ?? You can stay on a healthy ketogenic (lchf) diet long term. It’s actually ideal to run your body & brain on healthy fats – instead of sugar & carbs (for an energy source). I liked the facebook page so i can get started today also it says pending how long does it take for me to be apart of the group? I have tried to join you before but fell off track. I have been watching my A1C rise and spoke to my doc and I am now in the prediabetic range. I also want to use Keto to help control my migraines as well as the weight loss that will put me into a healthy bmi. So, starting weight:170lbs, goal at the end of 3 months: 150lbs, ultimate goal: 135lbs. Is this the proper thread for participant conversation? Or is most of the fun going on on Facebook? I am not a part of Facebook so if I have missed a more appropriate space to converse and get to know other participants aside from Facebook please post the link. I have a question, I did set up myfitness pal, but How I can set the netcarb? I dont have it as a option in my Nutrients Tracked. I’ve lost 11lbs to date. Weighing in at 127.5 and would like to get to 120. Way to go, Sue! 🙂 How are things going now?? I look forward to your update! Good morrning, l. Just register at the challenge and l did my weight and put my meal at my fitness pal. So. What next? I don’t do Facebook, so every time l want to see something is for this page. This is my first time in a challenge. Good afternoon! I started following you on instagram in February. I want to feel good again. I am so fatigued and depressed from carrying around extra pounds. I have had Lupus since I was a teenager and prednisone is my biggest frienemy! It helps to get my flared under control but creates an increase in appetite! I want my life back!! I am tired of staying sick and depressed. I am excited about taking this journey with you. I want to be able to do anything I want and not hurt the next day! I currently weigh 174.4. I am 5″4. I think I felt my best around 135 pounds. I need to lose around 40 pounds. Thanks in advance for your support in this step I am taking to get my health back! 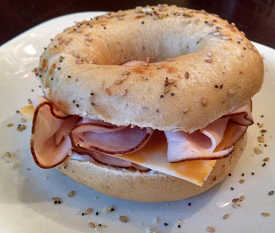 Thanks for doing this Low Carb Challenge, Lynn! I also tried helping spread the word by linking to this page from my website. Wishing everyone great results from this challenge. Thank you, Michael! 🙂 Welcome! My partner and I just kicked off a 30- keto cleanse, per the book by the same name, on 4/3… So this is perfect timing! I have completed first week of Spring challenge and has reduced only 1 pound. I have lost a pound as well! Yay for us!! There was one day I had more like 30net carbs but the rest have been as planned and I feel good. I bought Keto stix to play with and finally today hit moderate ketosis. It is getting easier to make smart low carb choices, and I find my cooking for a family of 5 doesn’t need to change all that drastically, I just make them a side or two that don’t eat and instead choose extra veggies or add a slice of cheese, a fried egg or a heavy whipping cream dessert on to my meal. Keep up the good work everybody. Did you join in, Jeanine?? Is it to late to join since its after April 3rd? I did not read anywhere if there was a cut off day to join? and not sure if I will get a reply since this looks like I messed up my mane and email? No Michelle – you can join right in anytime! 🙂 New people join in every single day. Welcome!! Feeling good! It is amazing to me that I have made it through 2 weekends of this. Usually the weekend is where I screw up and eat all the baking or ice cream or anything in front of me. But I made it! Moving forward feels nice. I’m new here we and just signed in recently. I guess I weigh. About 1st is or even a little bit more. My height is about 5.6. My size blew up from 18/20 to 28/30 what is so embarrassing &i desperately desire to get back toy former size or even below that. Now, having joined the group and inspired by WHT I’ve been seeing, how do I receive the daily menu/ timetable to follow religiously in order to get the desired results pls? Thank you. When is the next low carb challenge?